What is covered by this Power BI course? 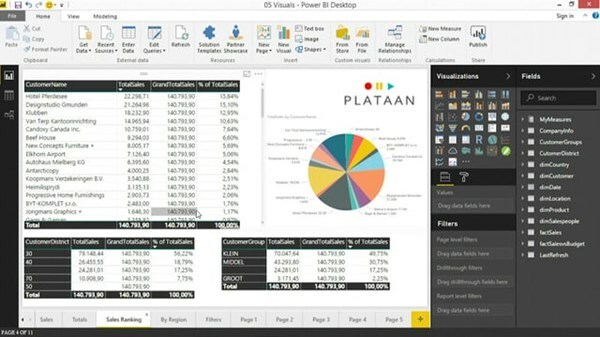 Learn in only two days all core features of Power BI. 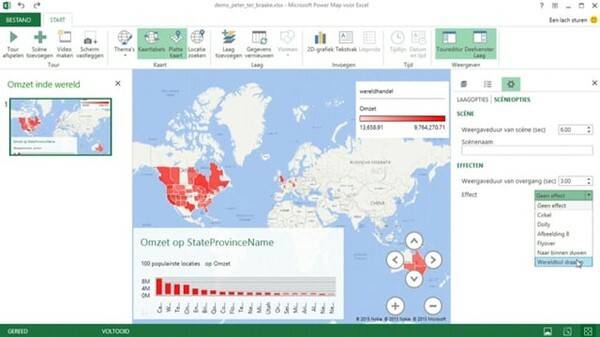 We will cover all basic principles and functionalities of Power BI. 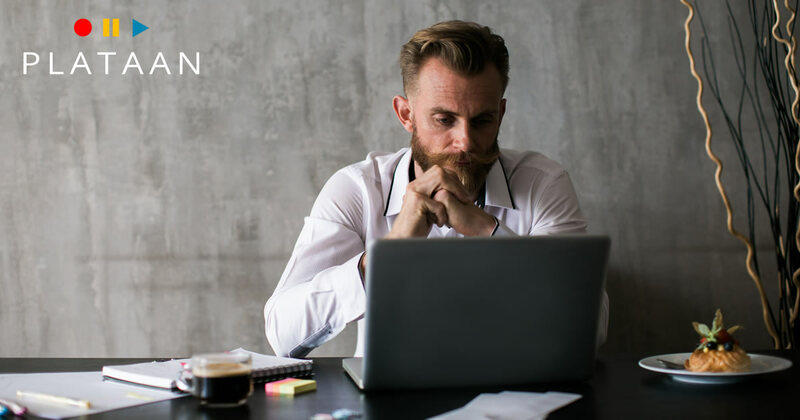 We will cover essential topics like Power Bi components, Power BI Desktop and Power BI Service, Queries, Data Modeling, Reporting, Dashboards and sharing.